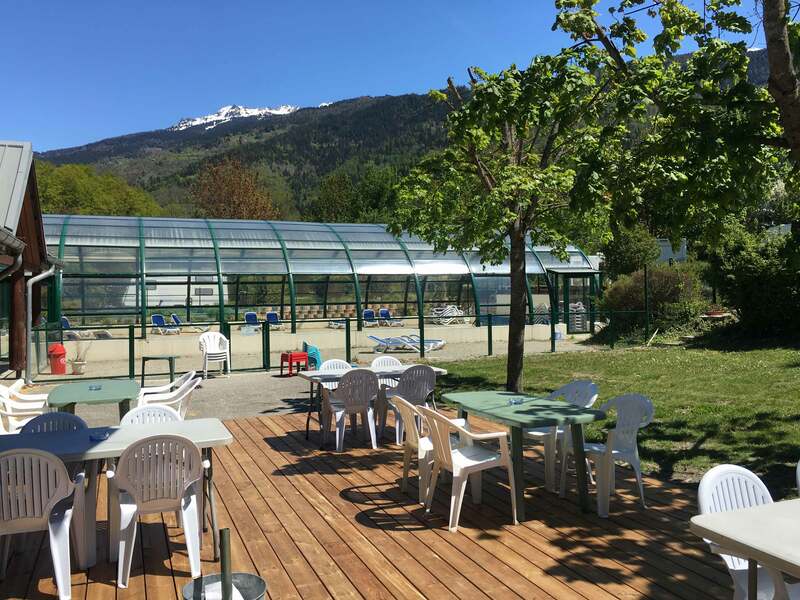 Sébastien & Stéphanie will be pleased to welcome you in the Eden de la Vanoise camping site in french Alps (Savoy) in a beautiful mountain spot. 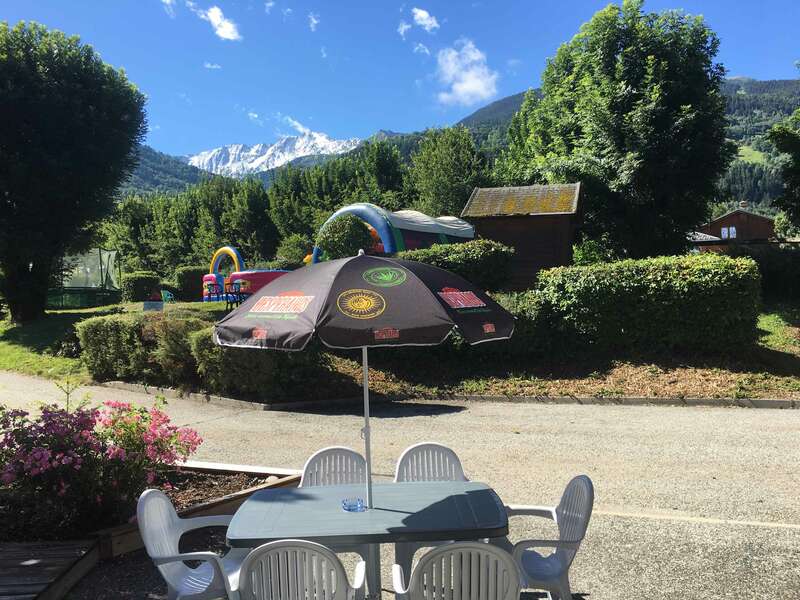 We are open from 15th December 2018 to 13th September 2019 and the reception is open from 8 a.m. to midday and from 2 to 7 p.m. Come and share a wonderful stay in Savoy, in the French Alps with a wonderful covered and heated swimming-pool open all the year. In summer or winter,enjoy a 3 stars campsite relaxation experience with family or friends.